It’s Thursday and that can only mean one thing, THROWBACK TIME!!! New Nollywood has really come far in terms of overall quality, compared to old Nollywood when it was all about the quantity. 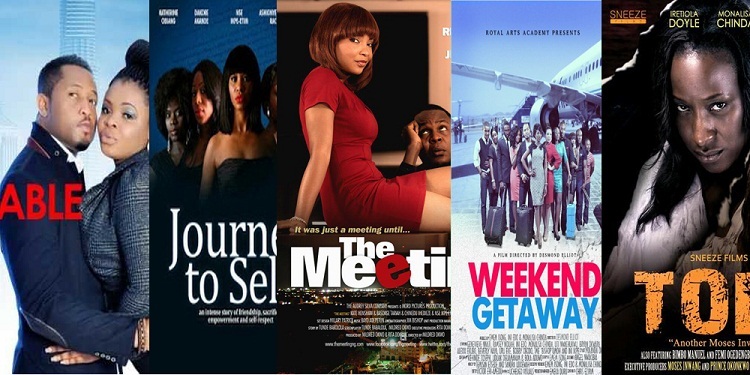 However, among the movies in old Nollywood, there are great and amazing blockbuster movies we just can’t forget no matter how hard we try. Domitila was produced by Zeb Ejiro and starred Anne Njemanze. The movie was one of the first to showcase the misadventures of girls who are trying to make it in the city. 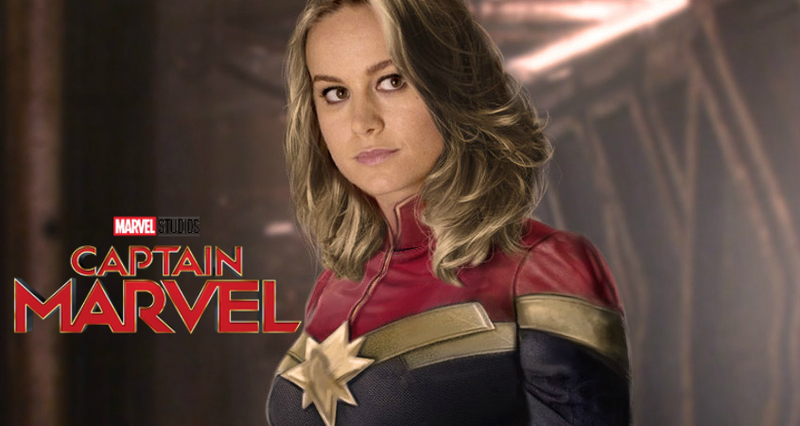 How girls will do anything to survive even if it is morally questionable. When it comes to veteran directors and producers, Chico Ejiro immediately comes to mind. The director of Blood Money which starred the likes of Zack Orji, Kanayo O. Kanayo, Francis Agu and Sam Dede, follows the story of a man who lost his job and joined a cult of ritualists who used human lives to make money… sounds familiar in today’s world, right? 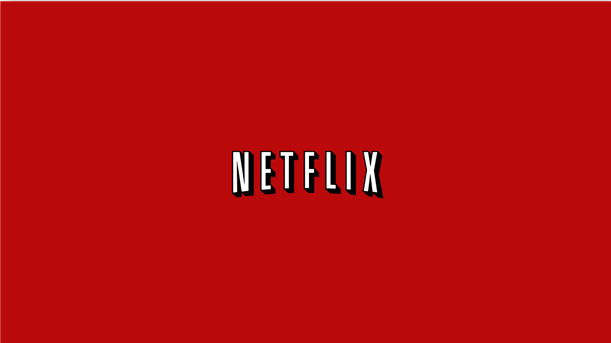 Produced by Sunny Collins and directed by Chico Ejiro. Along with Rich Azu, Liz Benson, Teco Benson, Omotola Jalade Ekeinde and Patrick Doyle. The movie follows the life of Sade – a widow – who suffered on the streets with her after being rejected by her in-laws. 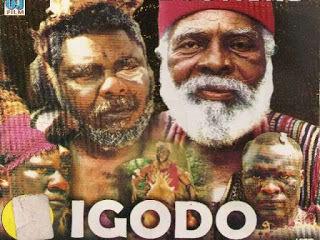 When it comes to the best of the best action movies in Nollywood, Igodo definitely deserves a mention. 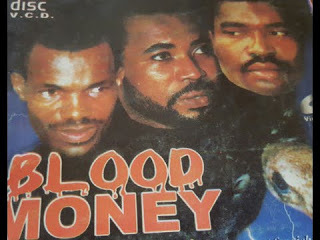 The movie directed by Andy Amenechi, starred Pete Edochie, Norbert Young, Sam Dede, Charles Okafor, Obi Madubogwu, Chidi Mokeme, Prince James Uche, Ignis Ekwe, Joe Layode. 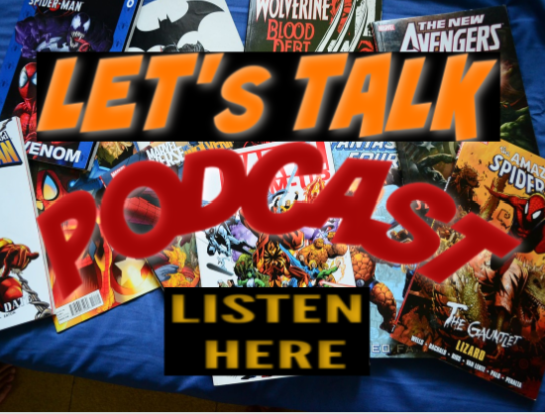 The fight for survival as a hero goes on a journey to the land of the living dead to save the village. Aki na Ukwa is a comedy movie directed by Amayo Uzo Phillips which stars Osita Iheme, Chinedu Ikedieze, Amaechi Muonagor and Oby Kechere. The movie follows the story of two very mischievous and troublesome children who gave everyone they ever came across a tough time. 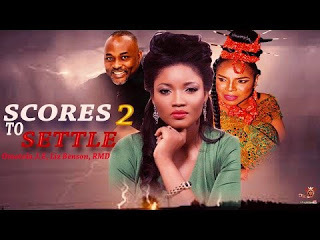 Written and directed by Kingsley Ogoro and stars the legend Nkem Owoh (popularly known as Osuofia because of this movie), Francis Odega and Cynthia Okereke. 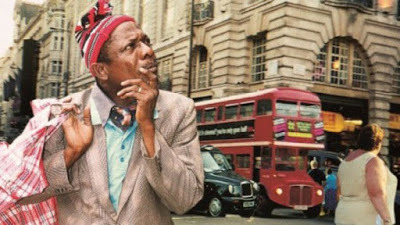 The movie follows the life of a village man who went to London and struggled to get used to life there because of his experiences in the village. Nneka the Pretty Serpent is still that one movie that will never leave the mind of anyone who has ever watched it. Directed by Zeb Ejiro and produced by Okechukwu Ogunjiofor. The movie follows the life of a beautiful girl who always caught the attention of men who had no idea what she actually was. It stars Ndidi Obi, Eucharia Anunobi, Ngozi Ezeonu and Rita Nzelu amongst many others.